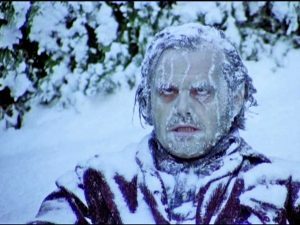 Some of you may want to take a look into who our guests are every week! Well, we called em' up and are giving our listeners the "scoop." Alan Warren, The RV Guy, first visits with Audrey Callahan, a very talented singer who happens to be a full-time RVer along with her husband. Then, you'll be introduced Keith Coast, another full-timing performer, who has been traveling around the country spreading the love of music and the love of Jesus. These are two great guests that you will NOT want to miss! 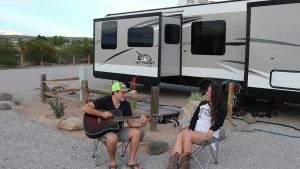 Full-Time RVing couple, John & Laura Hebard, from Hebard's Travels, join Alan Warren, The RV Guy, for some great conversation about the RV lifestyle, handy advice, & and some cool things happening in the future. To connect with the Hebard's, click here. Scott Thompson, from our friends at DeMontrond RV, visits with Alan Warren, The RV Guy, for some great RV talk. 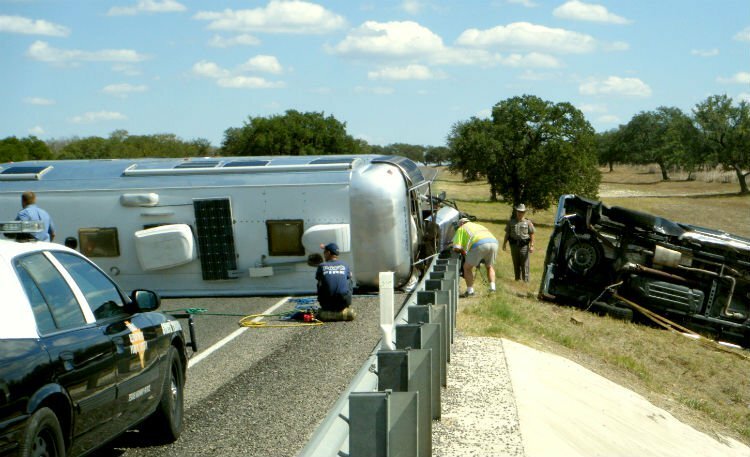 He even tells listeners about a cool new feature, to be seen at the Houston RV Show, that will help keep your RV safe. This is one cool podcast that you've just gotta' listen to! To connect with Scott and learn more about DeMontrond RV, click here. 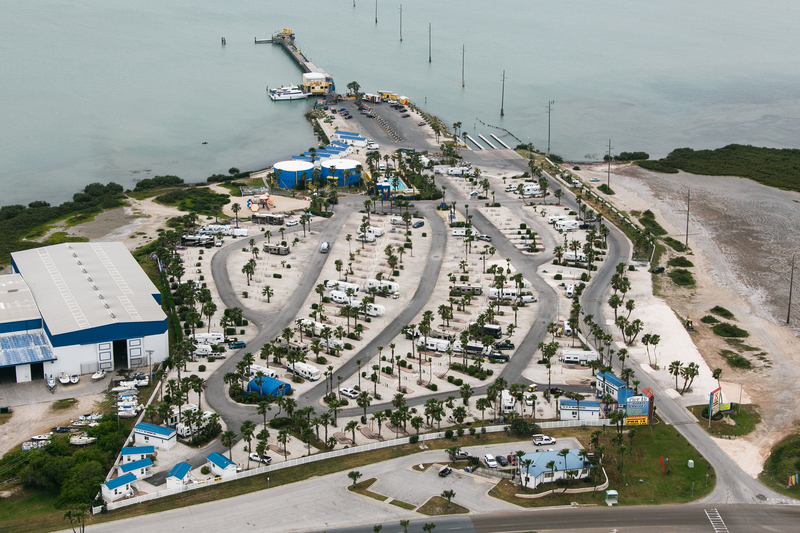 Unlike our usual Destination of the Week, THIS destination is SO big that it's an area Snowbirds flock to every Winter. Whether you're lookin' to catch a big fish or catch some great memories, Fort Pierce City Marina is a place you've got to add to your "travel list." RV Inspector, Al Pearce, visits with Alan Warren, The RV Guy, to give advice on how to keep your RV in "tip-top" shape, and also, how and when to inspect your RV. Al's always got some great tips and tricks for our listeners. You don't want to miss this podcast! 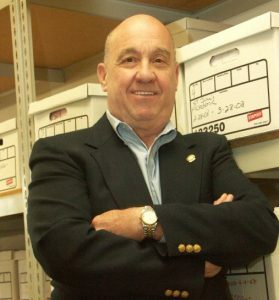 To learn more and connect with Al, click here. 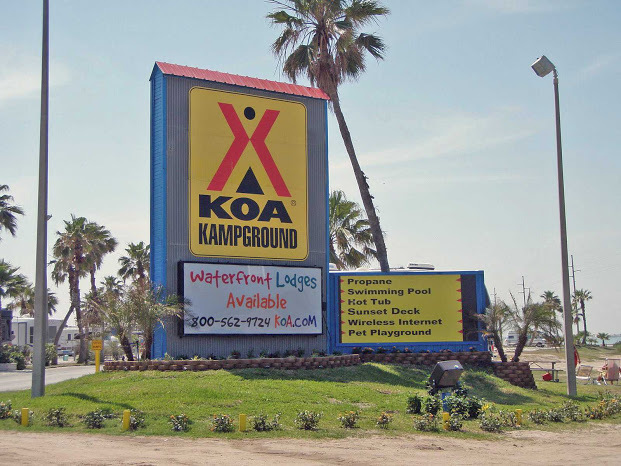 Alan Warren, The RV Guy, visits with Tom Brooks from the South Padre Island KOA Resort. If you're lookin' for a fun place for you and the family, you NEED to get here! 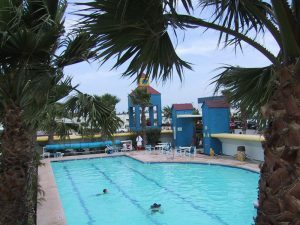 To find out more information about this beautiful resort click here. Our favorite RV Nana is back on the show to visit with Alan Warren, The RV Guy. This week, Diana gives our listeners insight on PPL Motor Homes and tips when going to RV Shows around the country. You know you're getting good advice when you hear it from RV Nana! 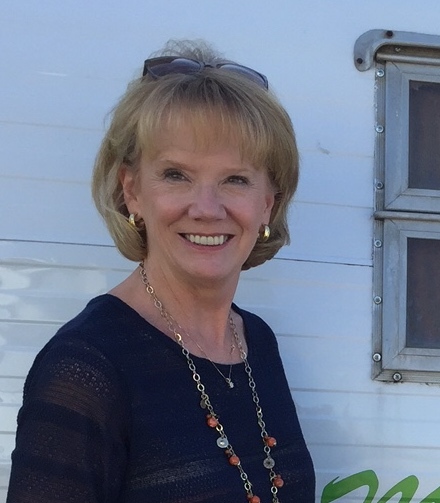 To learn more about PPL Motor Homes and to connect with Diana, click here. 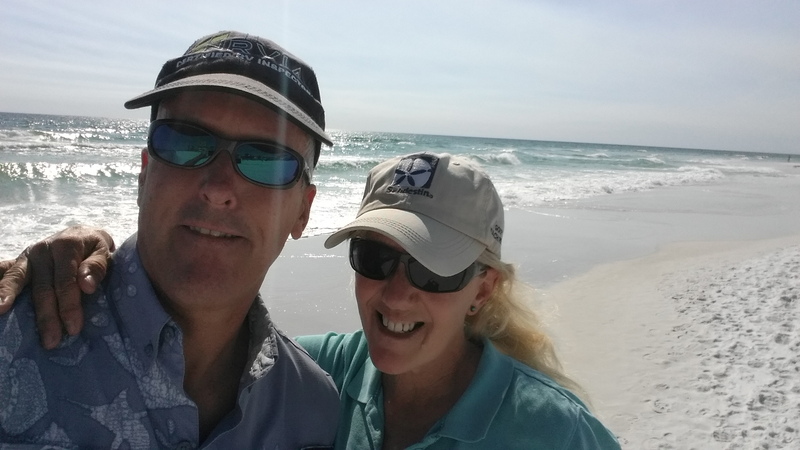 If you're lookin' for a great full-time RVing couple to follow, Howard & Pam Jaros are IT! 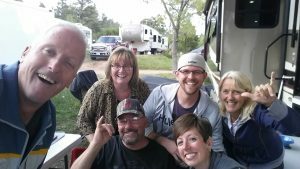 Alan Warren, The RV Guy, talks with the Jaros' about what they think about life on the open road and what comes with it. To learn more and connect with Howard & Pam, click here. Howard & Pam Jaros have been RVing since the 1980's and have been full time for more than 10 years. 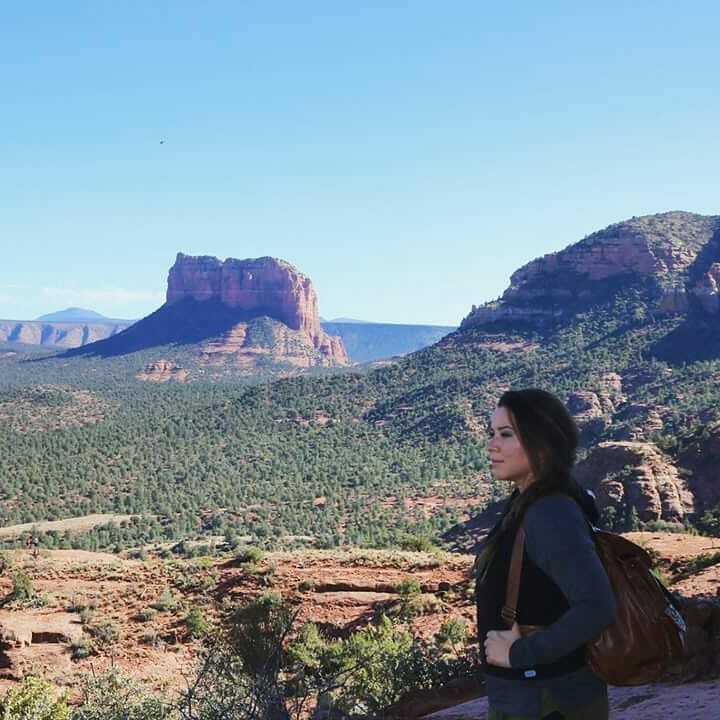 Too young to retire and needing to generate an income, the Jaros' have developed several streams of income that add up to a fairly substantial amount and provide all kinds of flexibility for them to continue to travel and live an adventure filled life on the road. 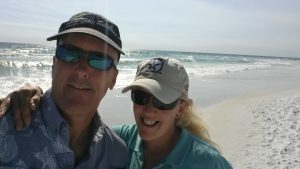 Howard and Pam discuss how they do it and provide great advice to others who'd like to do the same thing. To learn more and connect with Howard & Pam, click here. 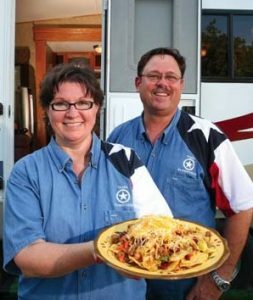 If you're lookin' for a great full-time RVing couple to follow, Howard & Pam Jaros are IT! 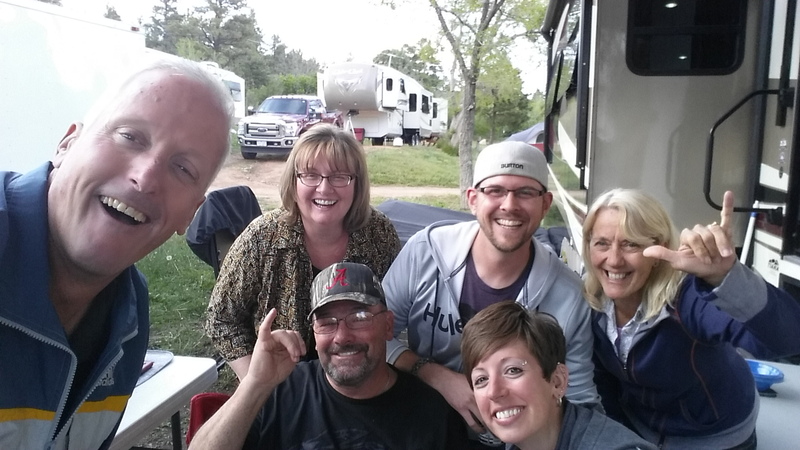 In this two part podcast, Alan Warren, The RV Guy, talks with the Jaros' about what they think about life on the open road and what comes with it. To learn more and connect with Howard & Pam, click here. 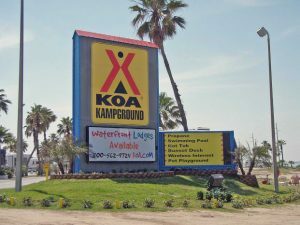 Download Podcast Here Alan Warren, The RV Guy, visits with Tom Brooks from the South Padre Island KOA Resort. 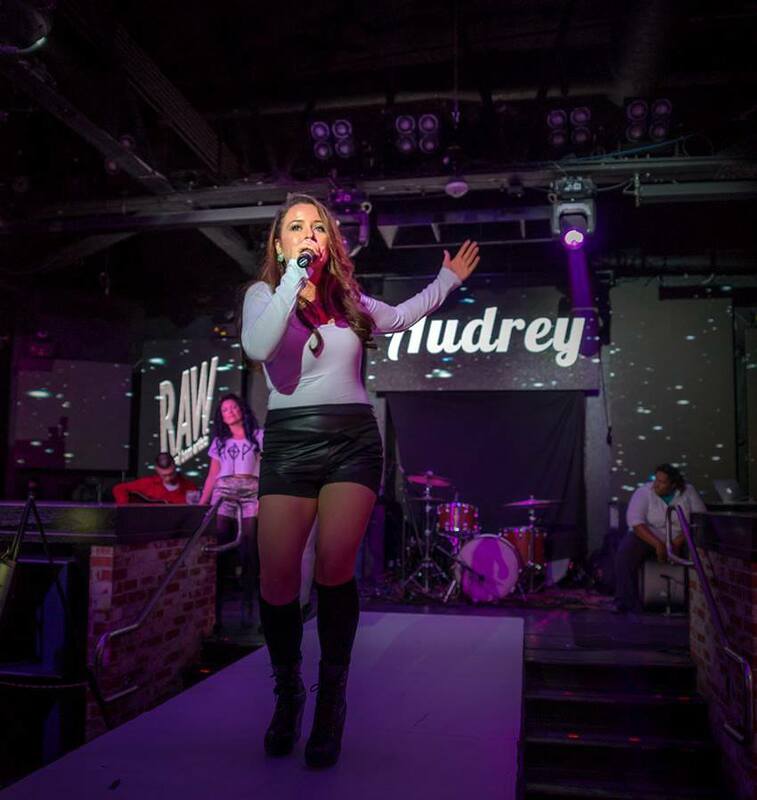 If you're lookin' for a fun place for you and the family, you NEED to get here! 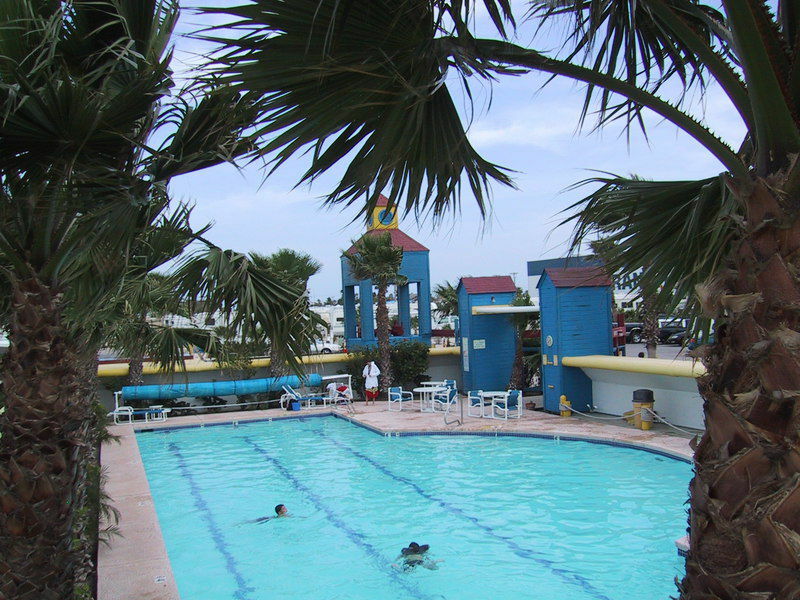 To find out more information about this beautiful resort click here. 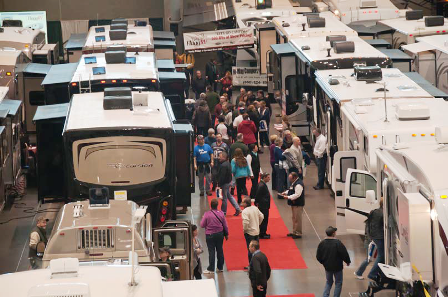 The Country’s Number One Radio Show about the RV Lifestyle, The RV Show USA is produced on Wednesdays from 7-9pm CT in front of a Facebook Live Studio audience. 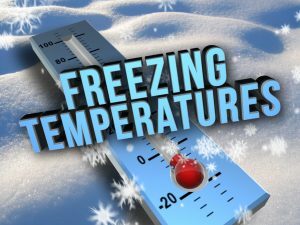 Each 2 hour show is then syndicated and distributed nationwide for airing on affiliate stations on Saturdays and Sundays via Westwood One and Salem Radio Network. Our Destination of the Week is in beautiful Santa Barbara, California. 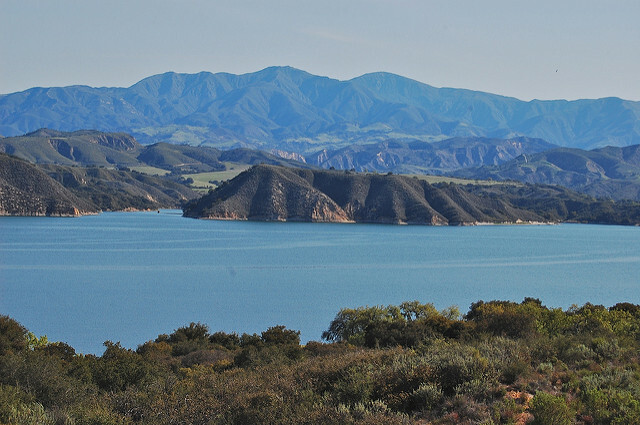 Cachuma Lake Recreation Area is one destination you do NOT want to miss out on! Find out more about this beautiful place here. Listeners call in to the show and sing our Theme Song for prizes! Want to join in on the fun? 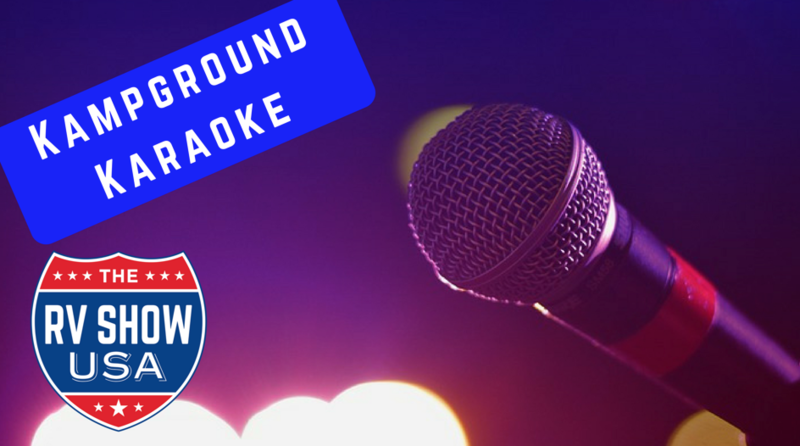 Practice our Theme Song here and call 1(855)296-7469 during our Facebook Live broadcasts on Wednesday's at 7PM CT.
You heard from her last week! Kristi Collier visits with Alan Warren, The RV Guy, and gives listeners more tips and advice on traveling in your RV and an exciting event happening soon. 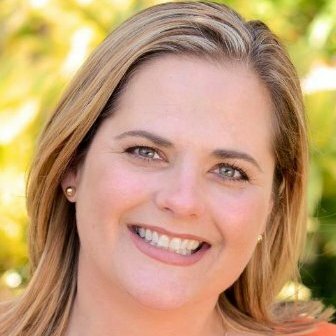 Connect with Kristi here. Download Podcast Here Our Destination of the Week is in beautiful Santa Barbara, California. 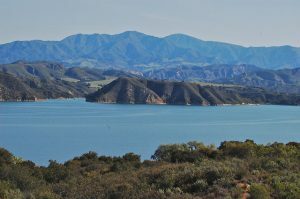 Cachuma Lake Recreation Area is one destination you do NOT want to miss out on! Find out more about this beautiful place here. 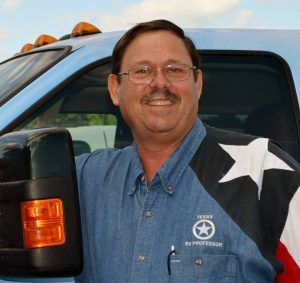 Alan Warren, The RV Guy The Country’s Number One Radio Show about the RV Lifestyle, The RV Show USA is produced on Wednesdays from 7-9pm CT in front of a Facebook Live Studio audience. Each 2 hour show is then syndicated and distributed nationwide for airing on affiliate stations on Saturdays and Sundays via Westwood One and Salem Radio Network. 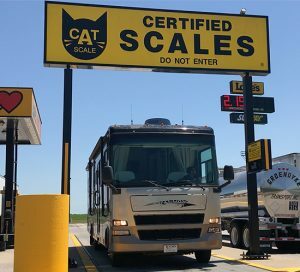 From Florida to Oregon and points in between, Listeners can join other passionate RVers on terrestrial Radio Stations on Saturdays and Sundays and on iHeart Radio worldwide. If you miss the Facebook Live or the weekend Show on the Radio, you can listen anytime and anywhere on iTunes, Google Play and Stitcher. To learn how to listen to our Podcasts, click here. To keep up with Show “happenings”, to be entered to Win Gear that we giveaway and receive Notifications at Show Time, Subscribe to our Free Newsletter by clicking here. We invite you to become a part of growing community of RV enthusiasts and hope you’ll invite your family and friends to join us as well! Lastly, make sure and Like our Facebook page and join our Facebook Group page. Want to get RVing tips and advice from a great resource? Executive Director of NERVDA, Bob Zagami, is the man to listen to! 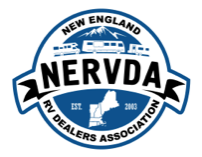 Learn more about Bob and NERVDA here. 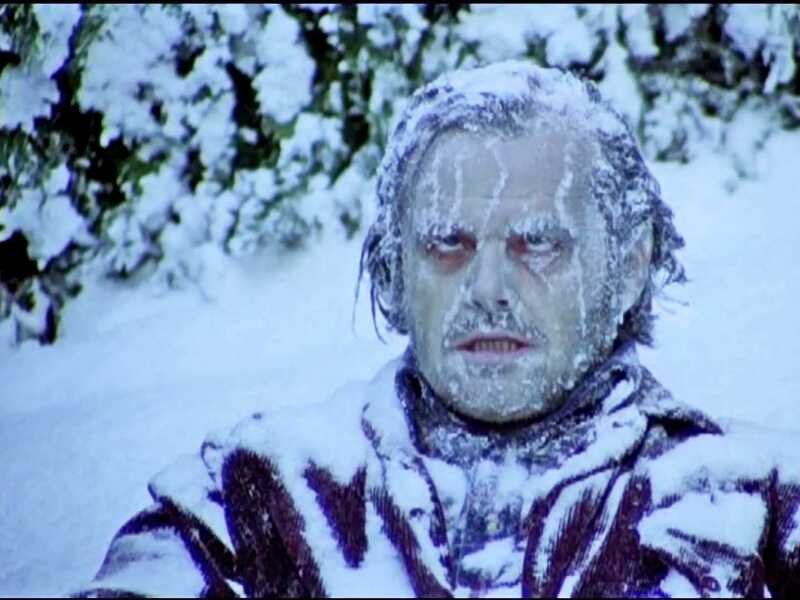 Download Podcast Here Where do RVer's go to escape the frigid weather? 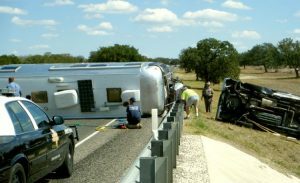 What's one of the most overlooked RV safety topics? What catastrophe could be right around the corner for RVer's? Alan Warren, The RV Guy The Country’s Number One Radio Show about the RV Lifestyle, The RV Show USA is produced on Wednesdays from 7-9pm CT in front of a Facebook Live Studio audience. 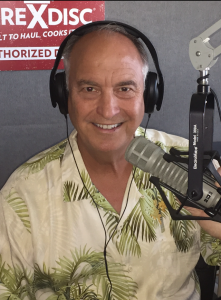 Each 2 hour show is then syndicated and distributed nationwide for airing on affiliate stations on Saturdays and Sundays via Westwood One and Salem Radio Network. From Florida to Oregon and points in between, Listeners can join other passionate RVers on terrestrial Radio Stations on Saturdays and Sundays and on iHeart Radio worldwide. If you miss the Facebook Live or the weekend Show on the Radio, you can listen anytime and anywhere on iTunes, Google Play and Stitcher. To learn how to listen to our Podcasts, click here. To keep up with Show “happenings”, to be entered to Win Gear that we giveaway and receive Notifications at Show Time, Subscribe to our Free Newsletter by clicking here. We invite you to become a part of growing community of RV enthusiasts and hope you’ll invite your family and friends to join us as well! Lastly, make sure and Like our Facebook page and join our Facebook Group page. Download Podcast Here If you're an RVer in need of the best tips and advice, Terry Cooper is the guy you want to listen to! 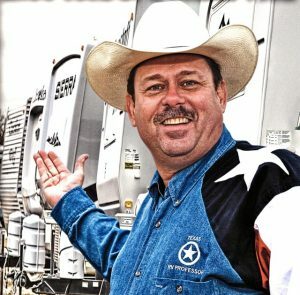 This is part two of two segments with the Texas RV Professor. Click here to get more info and connect with Terry. Download Podcast Here PPL Motor Homes' Boyde McMakin joins, Alan Warren, The RV Guy, to give lots of tips and advice to make sure you RV safely. To learn more and connect with Boyde, click here.